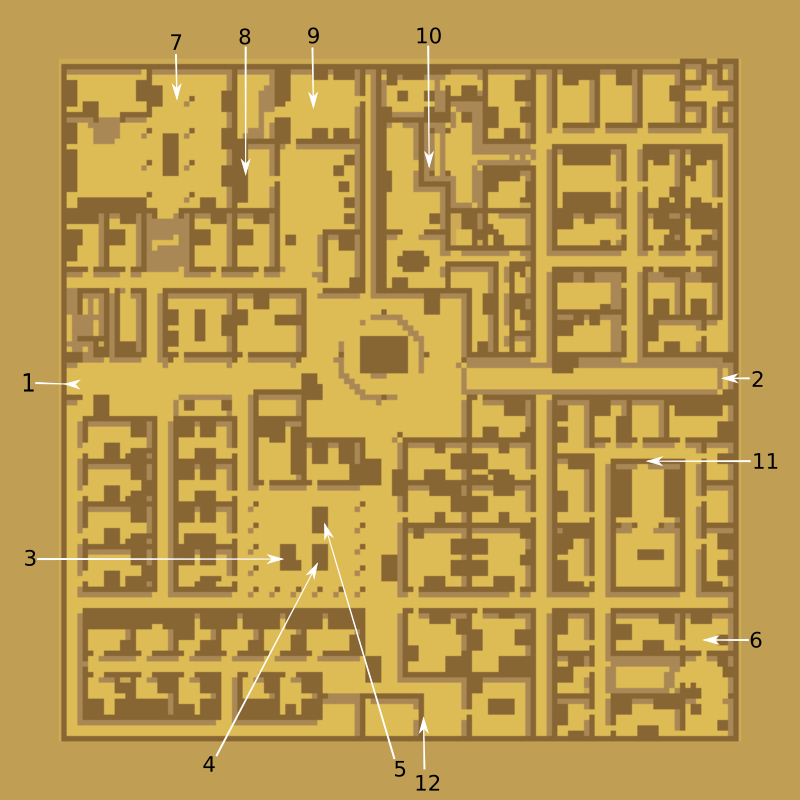 Dragonstar West is the first part of the city of Dragonstar that will be encountered. 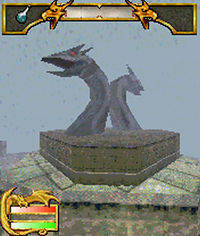 It can be reached from Dragonfields and leads to Dragonstar East. Some refugees simply want money. You can refuse, or give them either 25 or 100 gold. 25 gold nets you 100XP and 100 gold will give you 425XP. The Mages Guild can be found in Dragonstar West and can be joined by talking to Colleen. 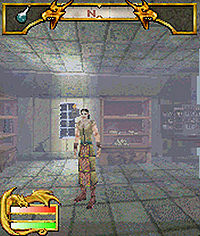 Eranthos will offer training to Battlemages, Spellswords and Sorcerers, and will also buy and sell spells. 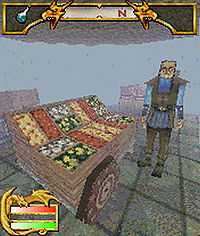 Completing the merchant services are three stalls in the center of the region, buying and selling Armor, Consumables and Weapons. There are two Shadow Gates in this area. The one to the north blocks the entrance to Geldwyr Manor, in which lies the powerful Penumbric Throwing Knife. Behind the southern gate is a brazier with an unusual effect: once activate, a shadow enters the room and then merges with you, infusing you with extra strength. Collect Five Star Teeth: Find five Star Teeth to contain an ancient terror. East Gate Raider Spree: Eliminate the raider threat to gain access to Dragonstar East. Porliss Loth' Na: Eliminate the Skyrim forces of General Duvais in Loth' Na Caverns. Porliss Thieves' Guild: Make sure the head of the Thieves Guild is still alive. Volstok Violet Resurrection: Find a Shadowkey to resurrect a dead merchant.